New gameplay footage has been shared online today for Devil May Cry 5, the new entry in the series launching next year on PC, PlayStation 4 and Xbox One. 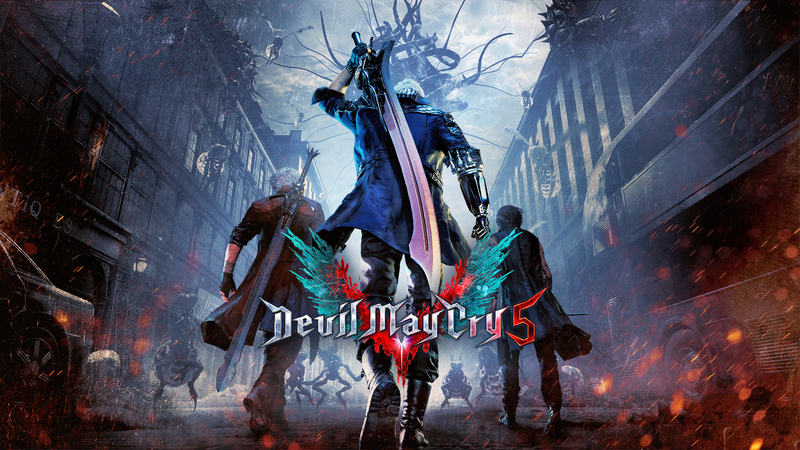 The new footage, which has been shown during the latest episode of Capcom TV on YouTube, showcases more of Dante’s weapons and special attacks. The character’s animations, in particular, are impressive and much better than what we have seen in previous entries in the series. Additional Devil May Cry 5 gameplay footage has been shared late last month. The footage focused on Dante as well, showing more of what he can do in battle. Devil May Cry 5 is setting out to be one of the best entries in the series, as noted by Chris in his preview from a few months back. The biggest takeaway from the combat is that it’s just as fast-paced, engaging and a great spectacle as it has ever been. It’s only made all that more impressive by the simply astounding aesthetics within the game. Using the REngine, Devil May Cry 5 looks fantastic, every demon showing little details like goo dripping from them, horrible pulsating veins and more. Devil May Cry 5 launches on PC, PlayStation 4 and Xbox One on March 8th.